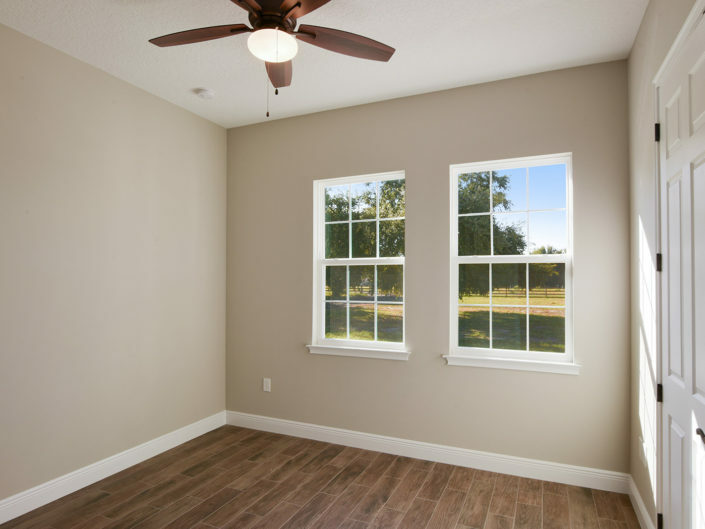 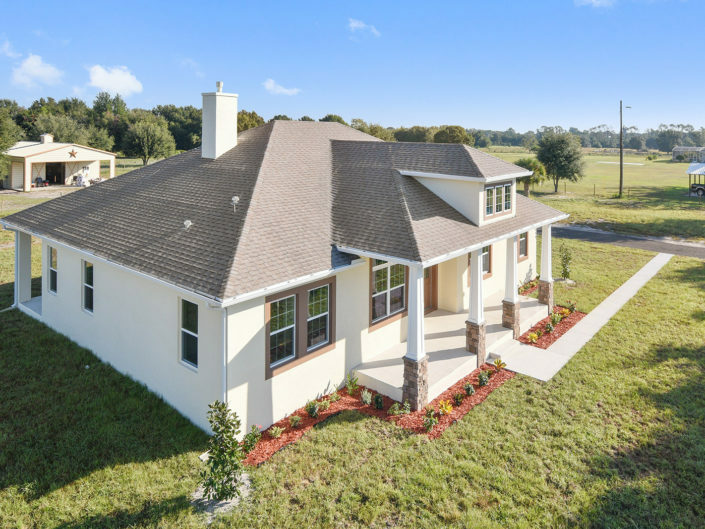 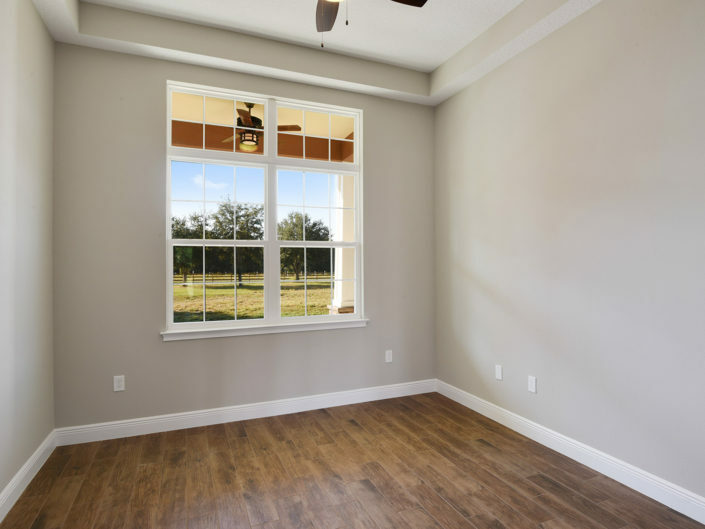 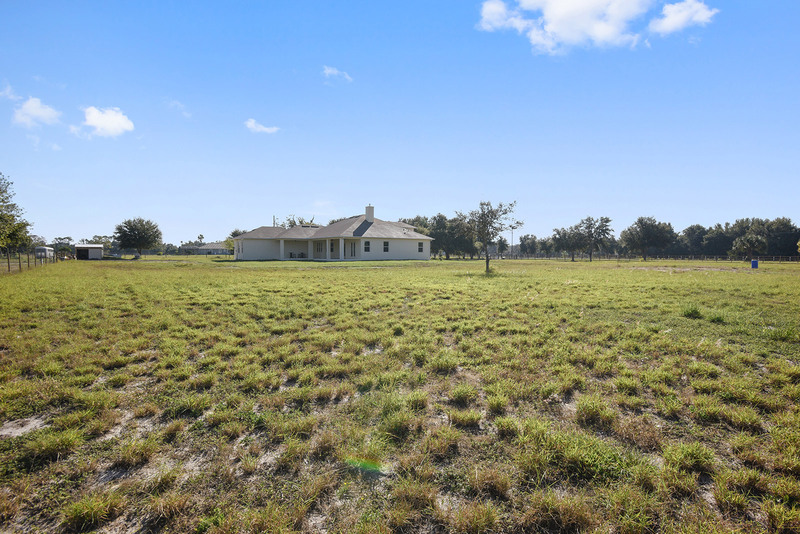 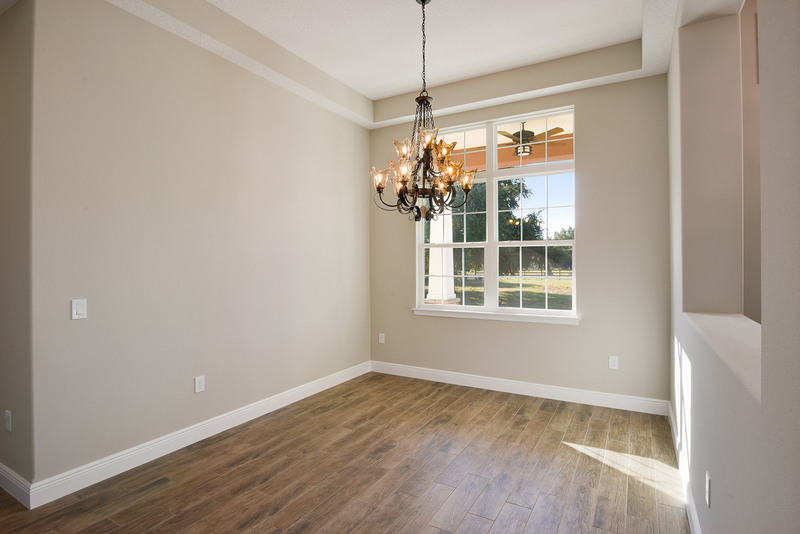 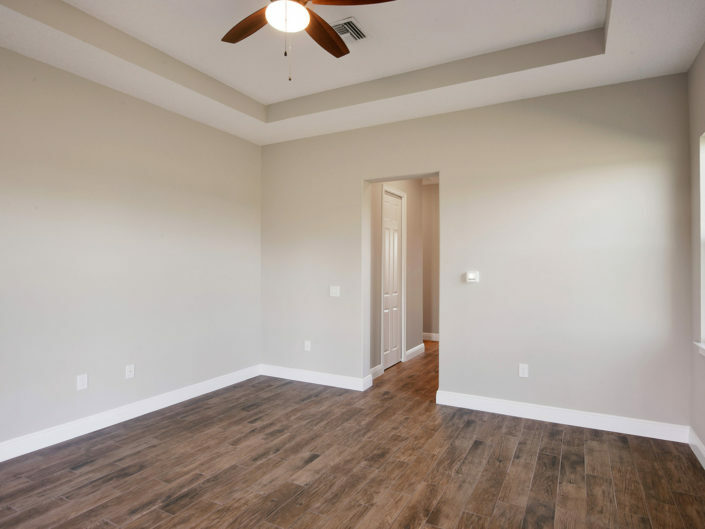 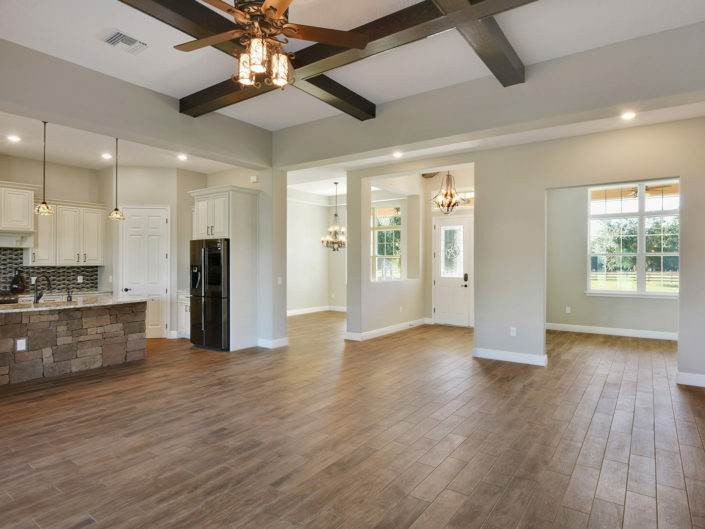 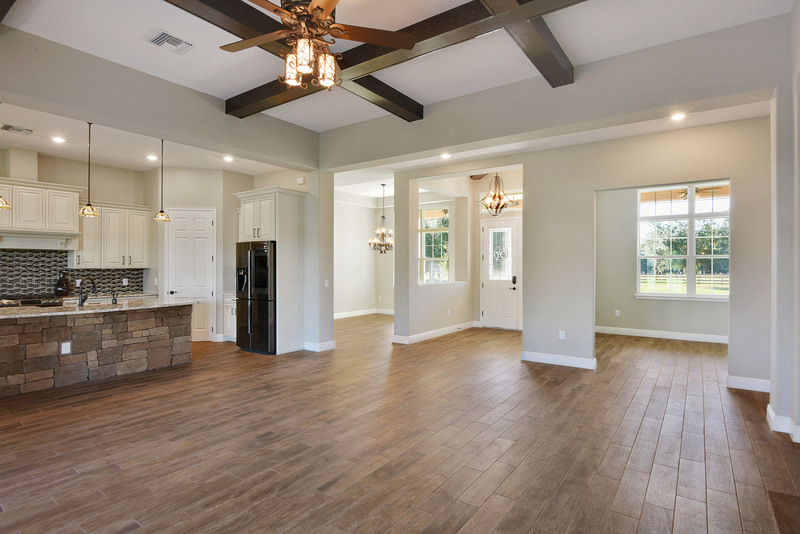 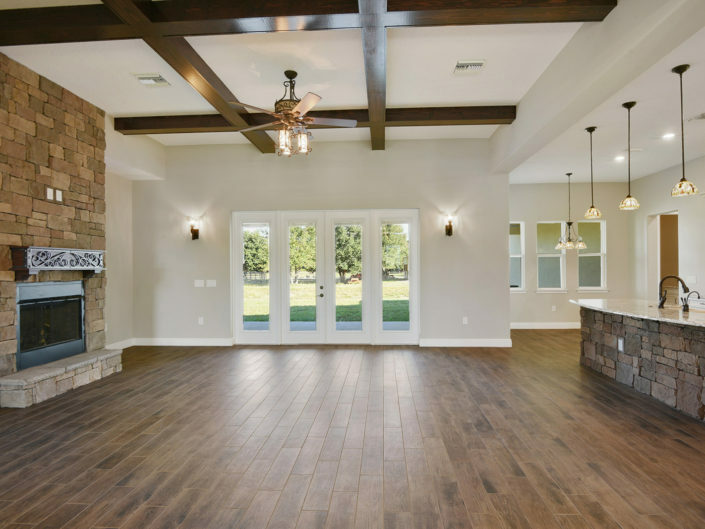 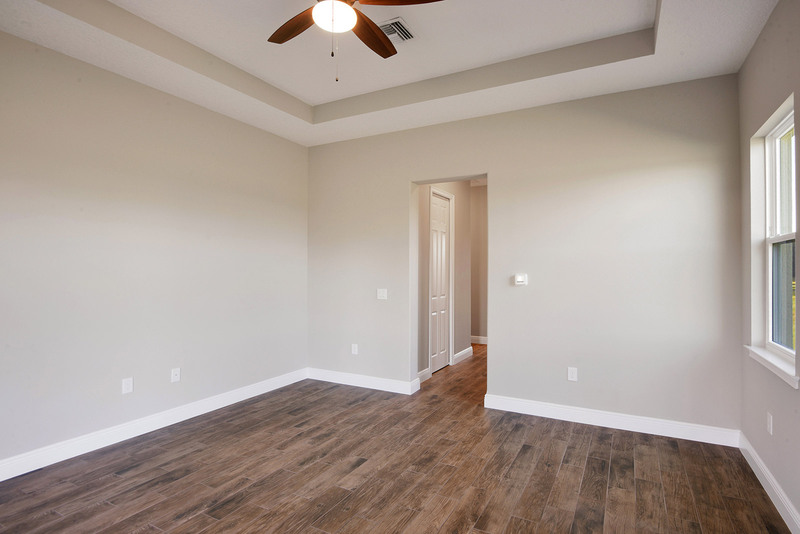 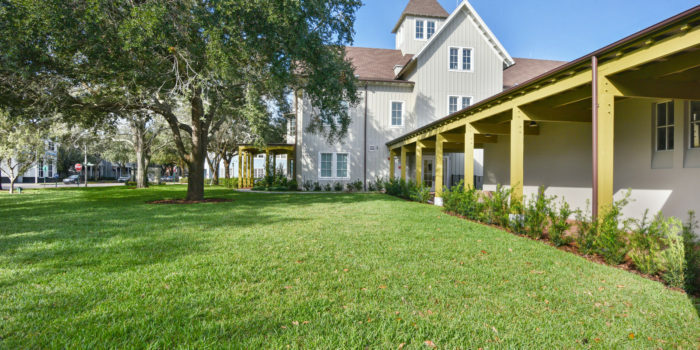 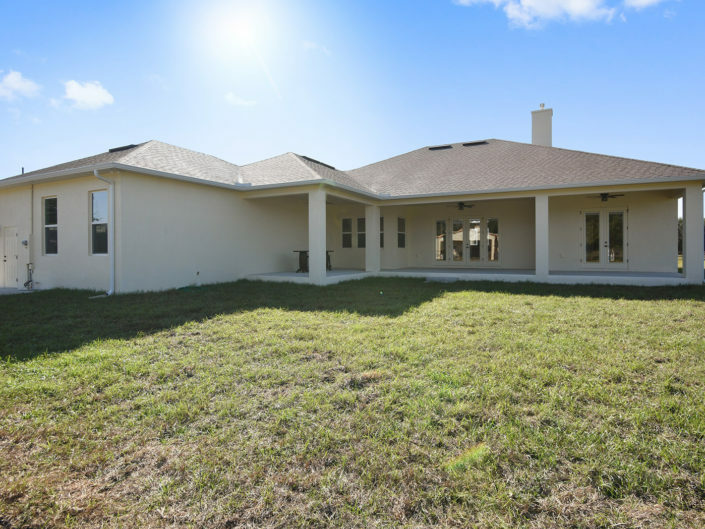 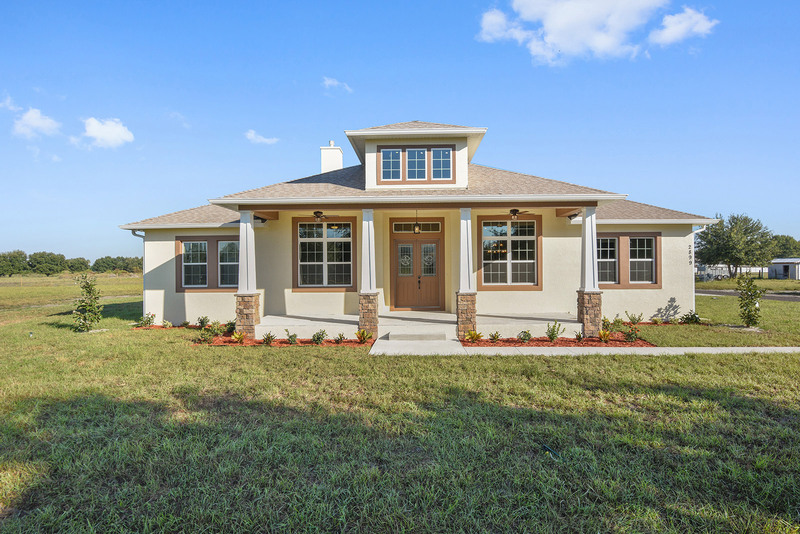 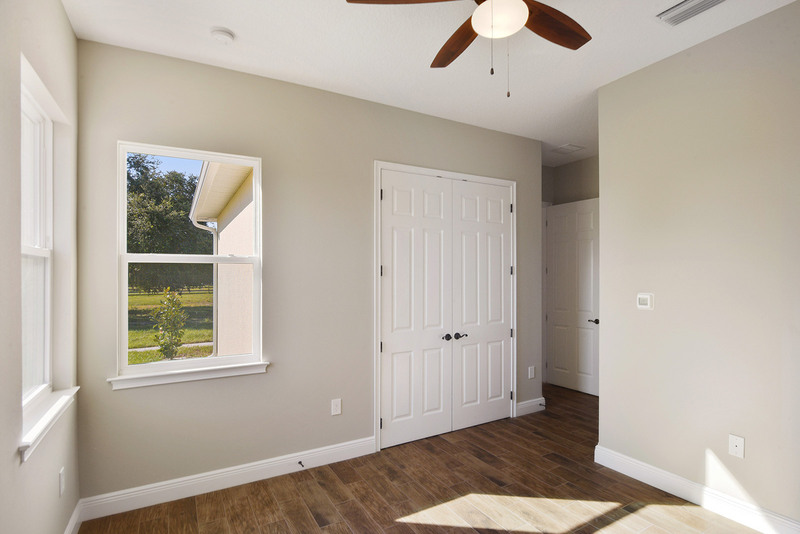 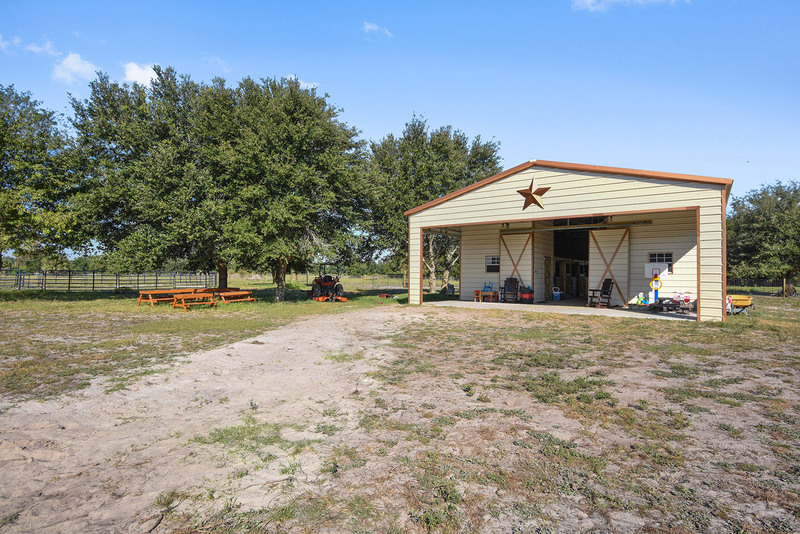 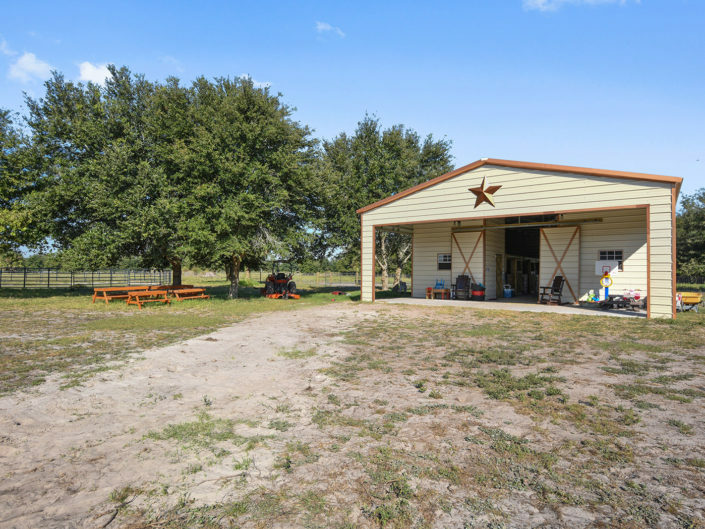 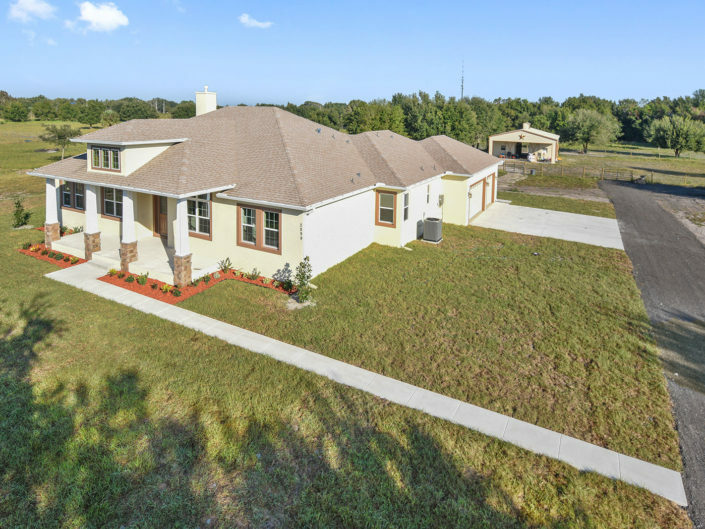 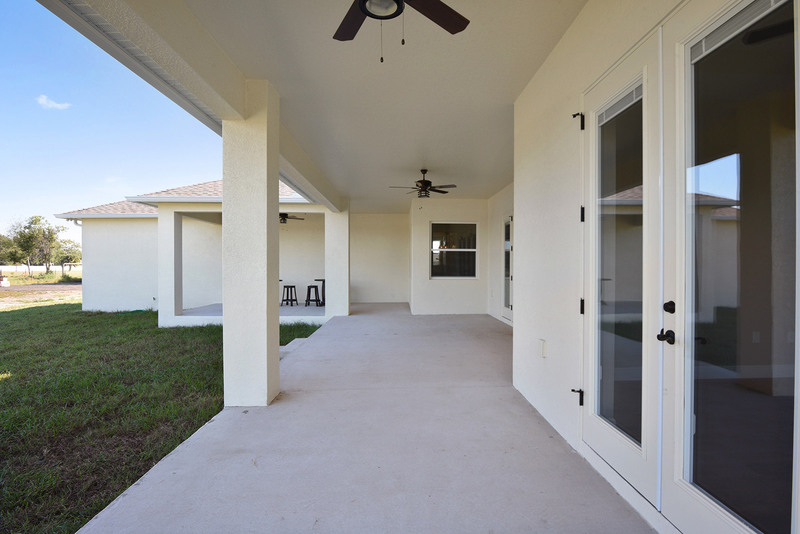 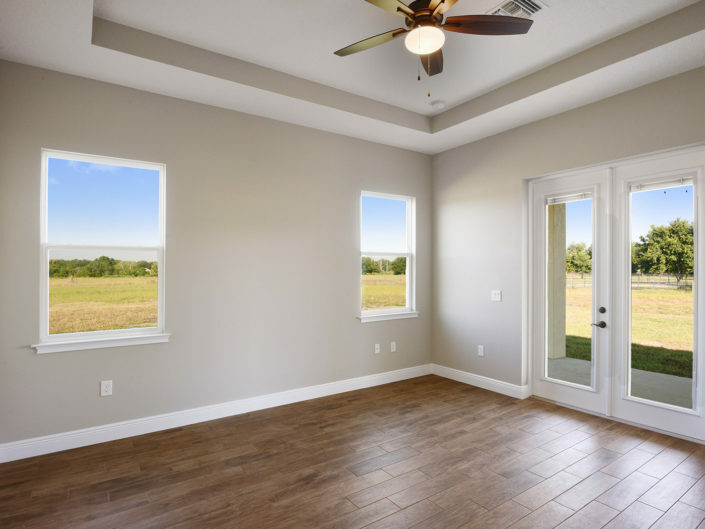 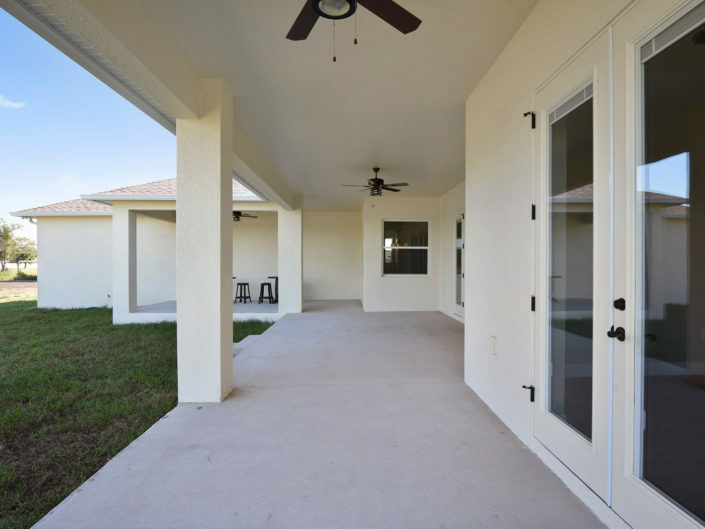 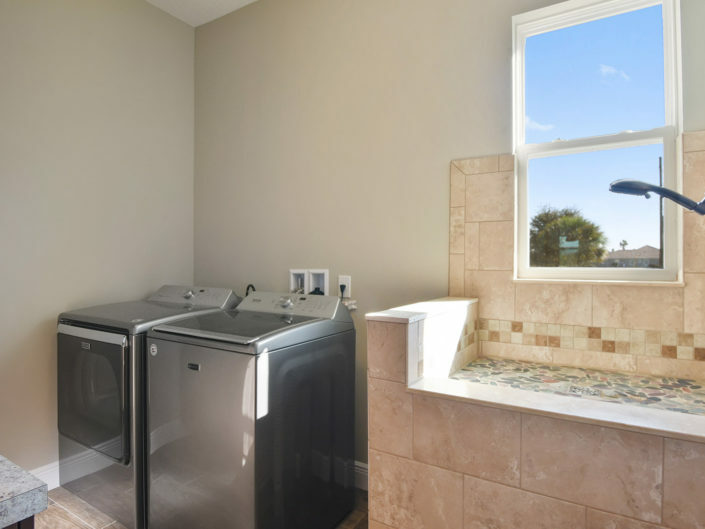 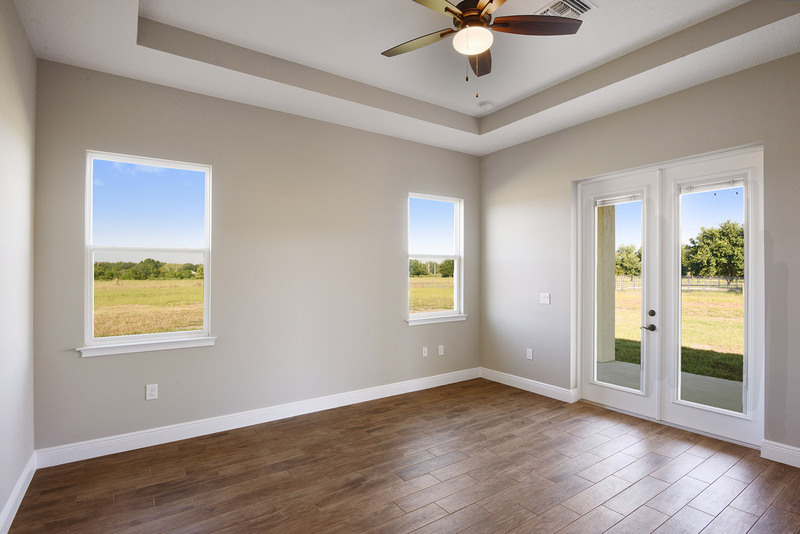 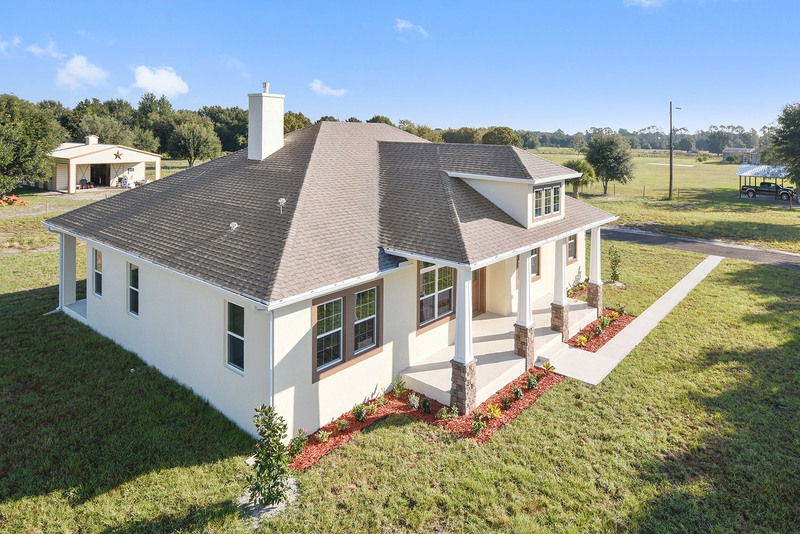 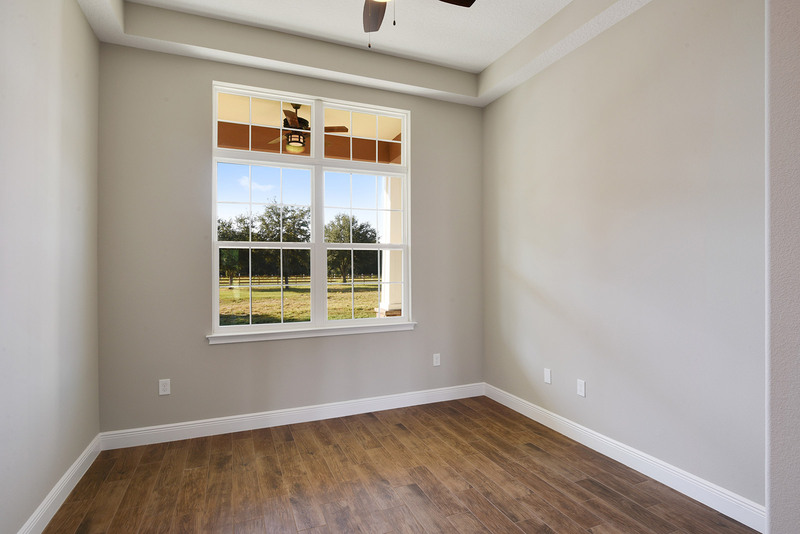 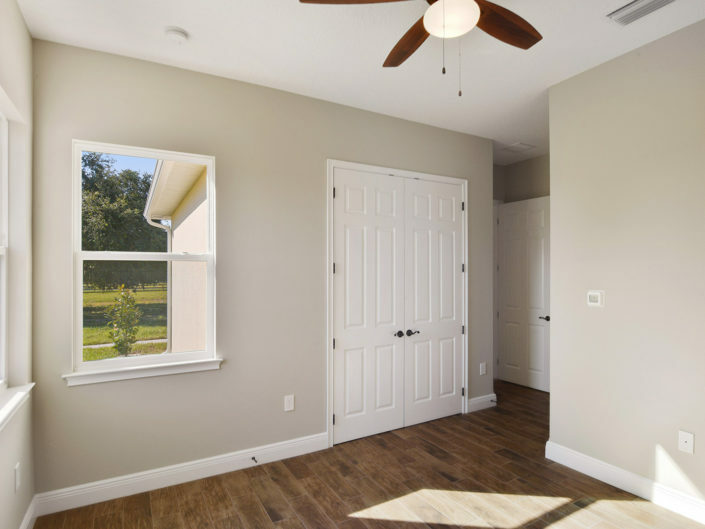 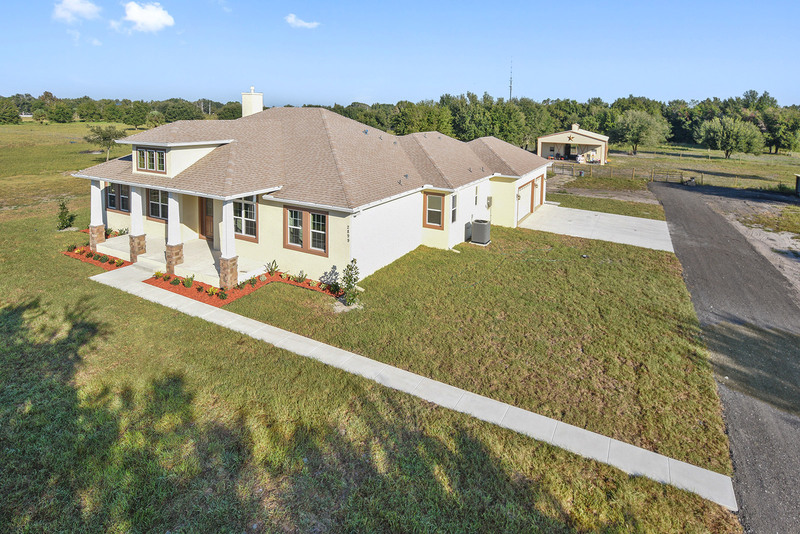 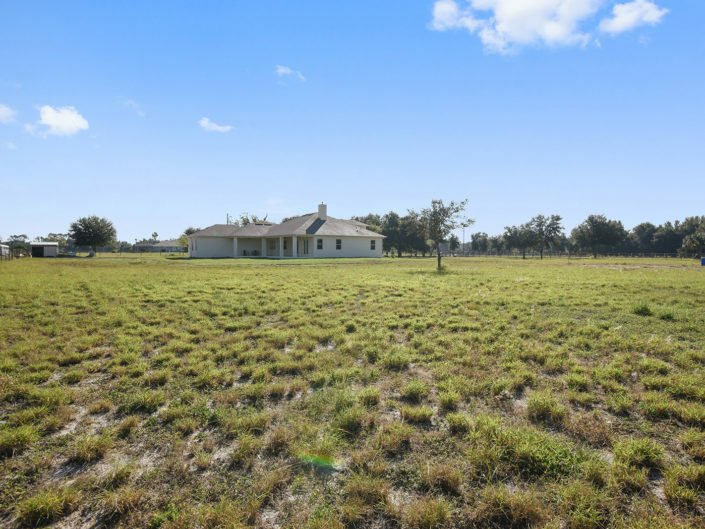 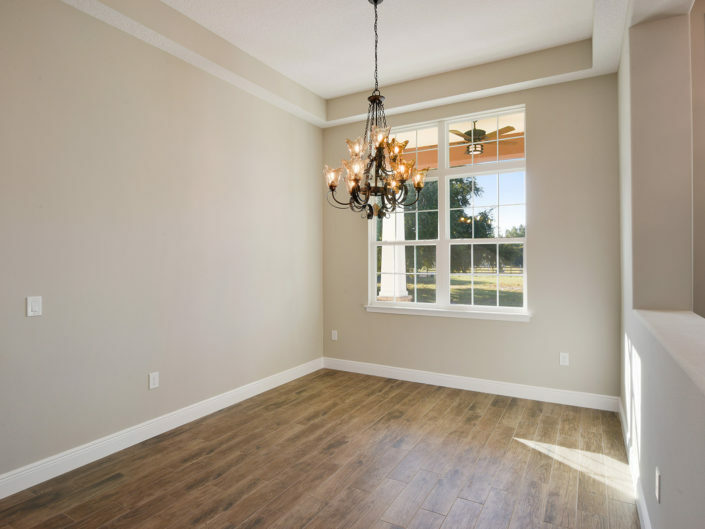 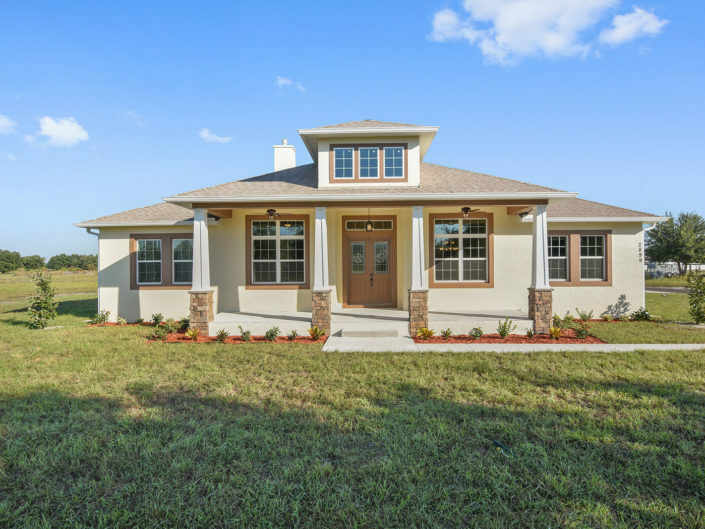 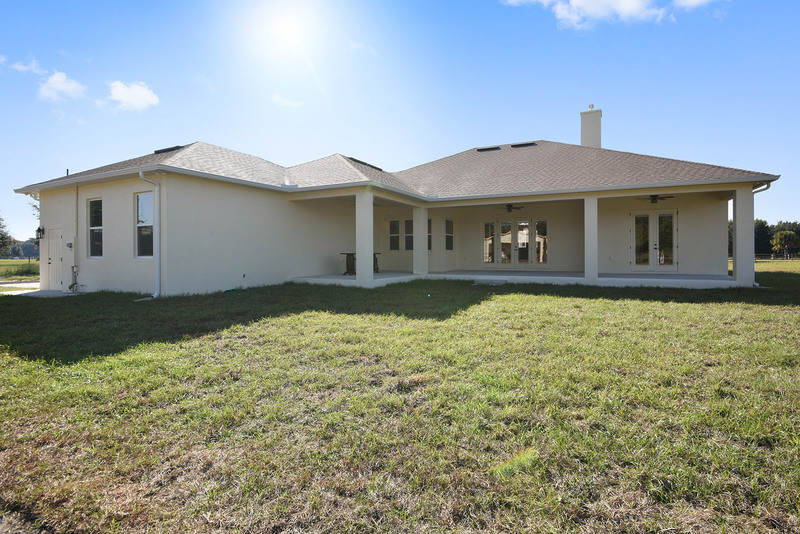 This gorgeous custom home sits on 14 acres located in Kissimmee Florida. 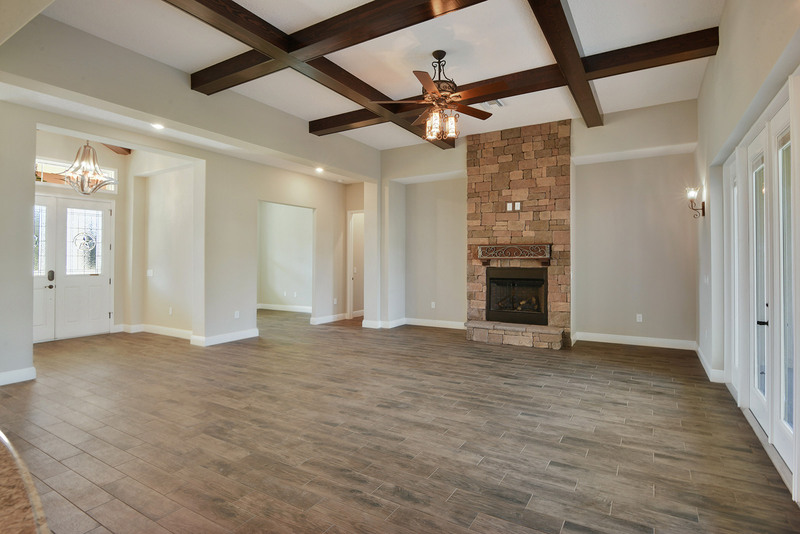 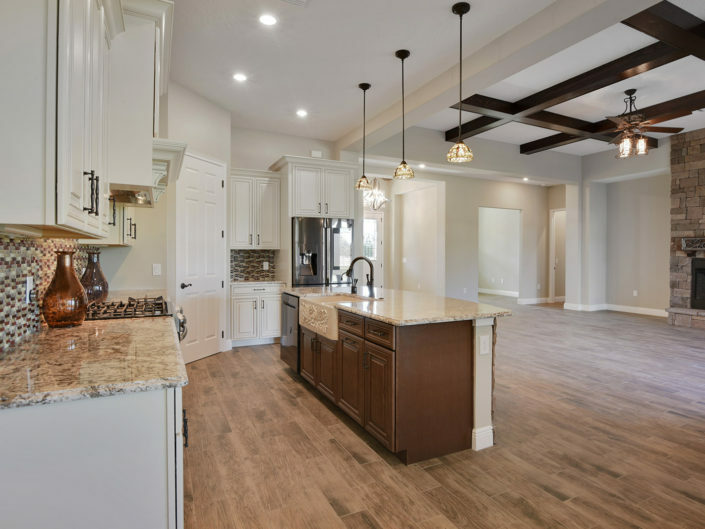 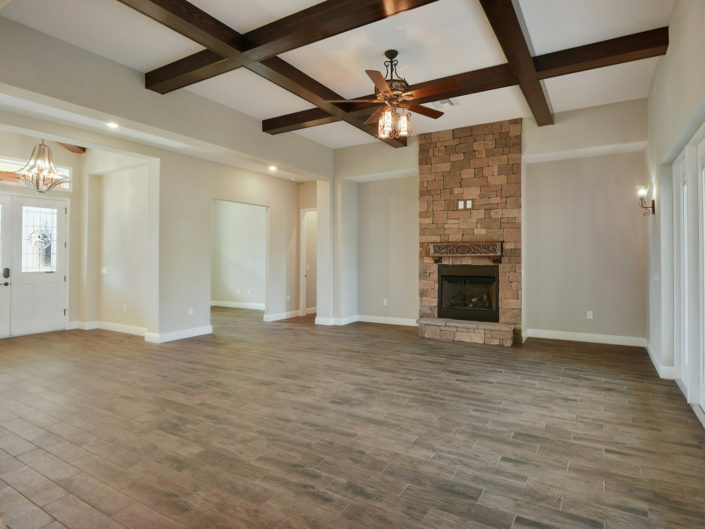 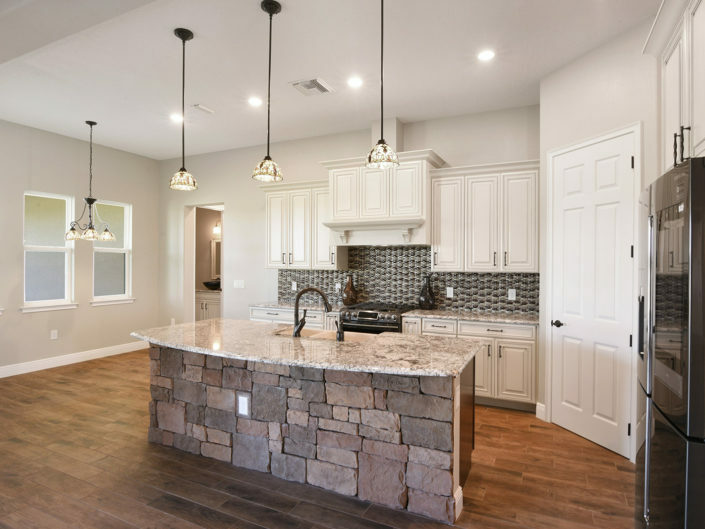 With custom features throughout including a gas fireplace with stone, pet bath and custom built wood beams makes this home unforgettable. 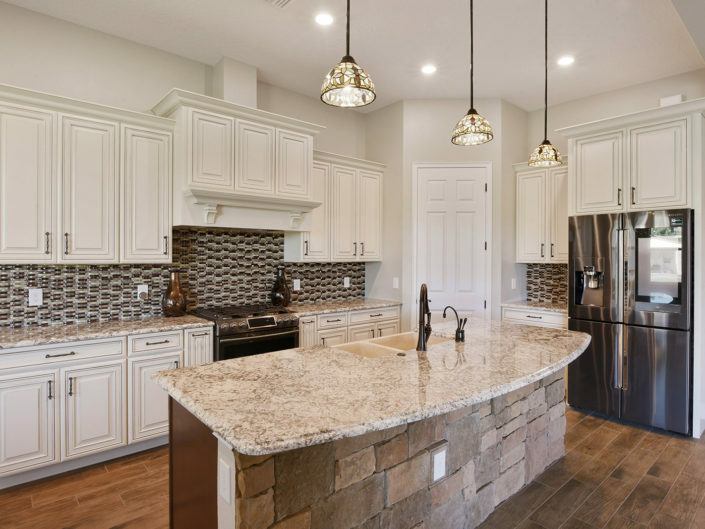 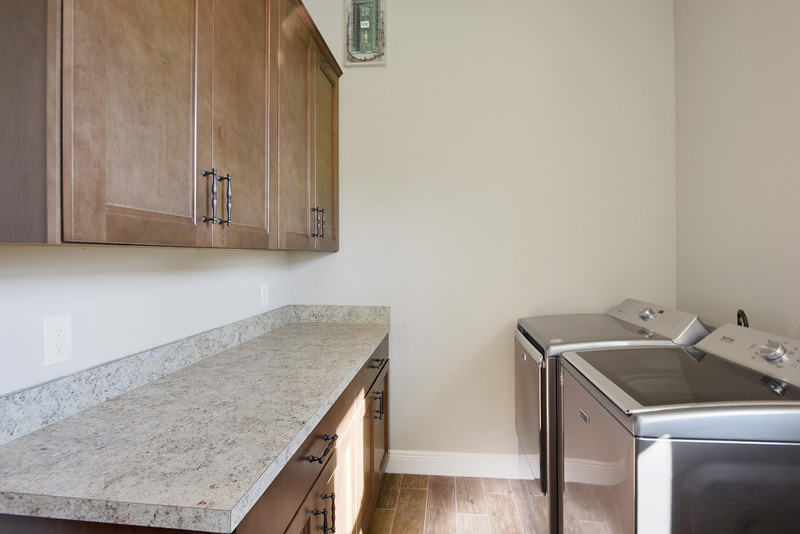 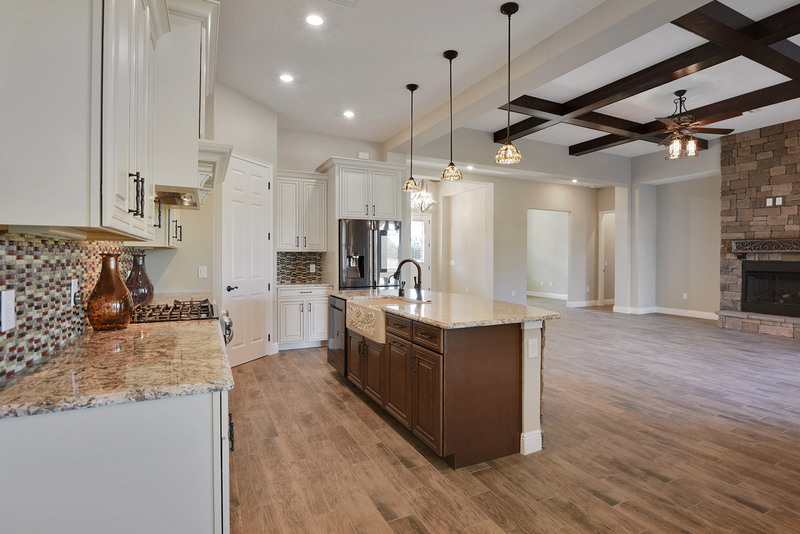 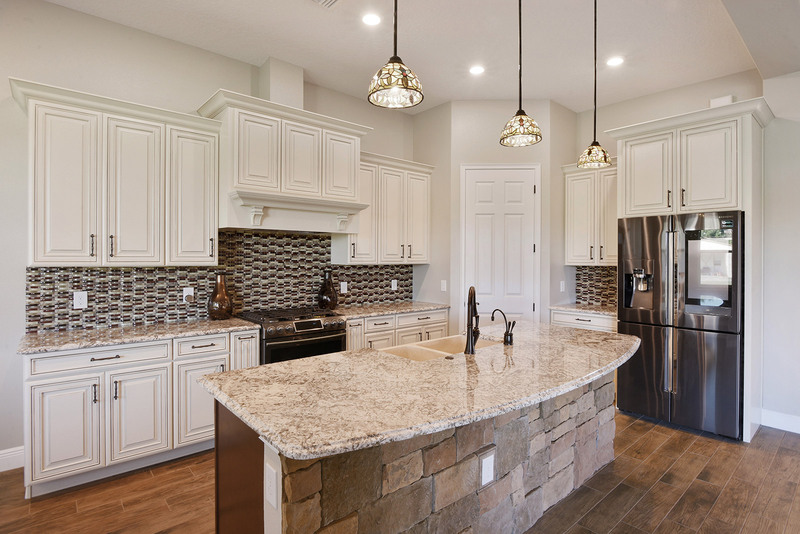 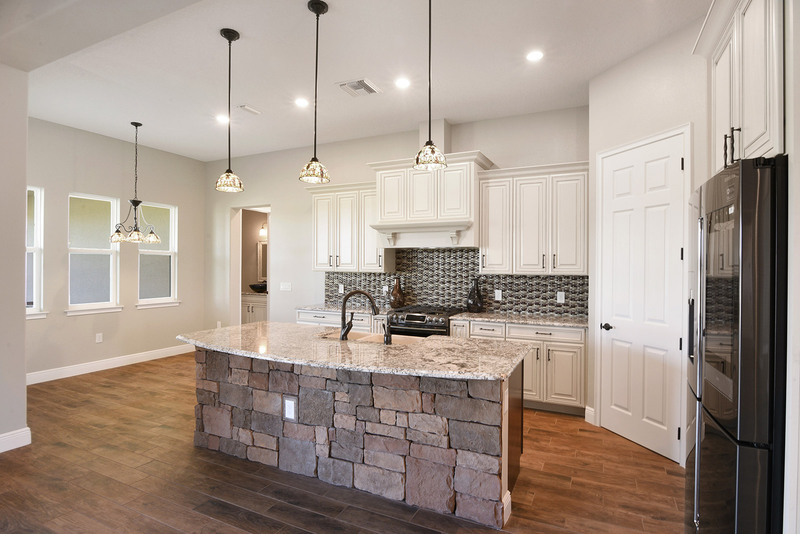 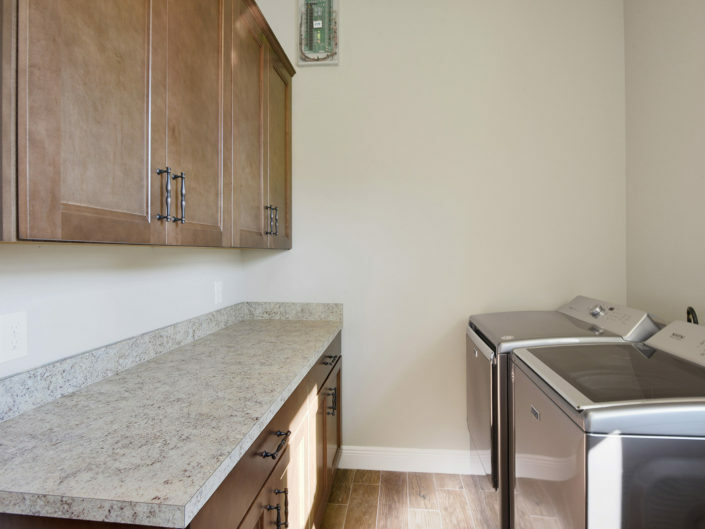 The large gourmet kitchen with gas stove and custom cabinetry is a chef’s dream. 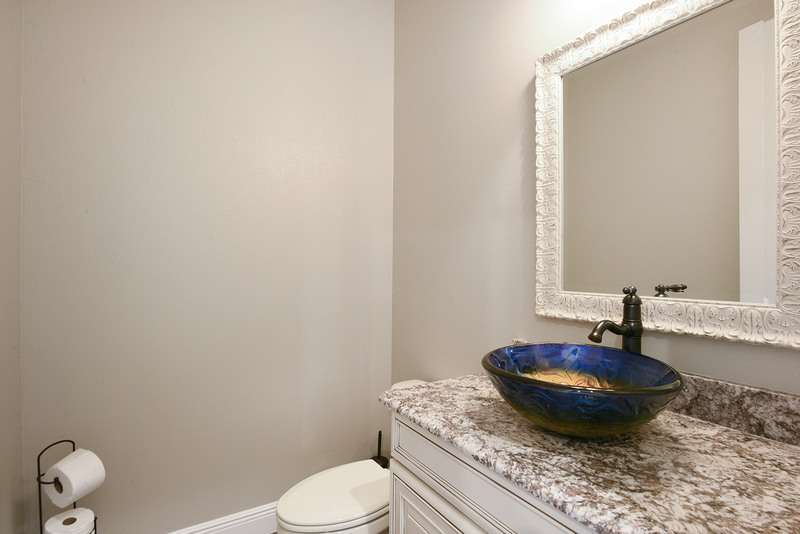 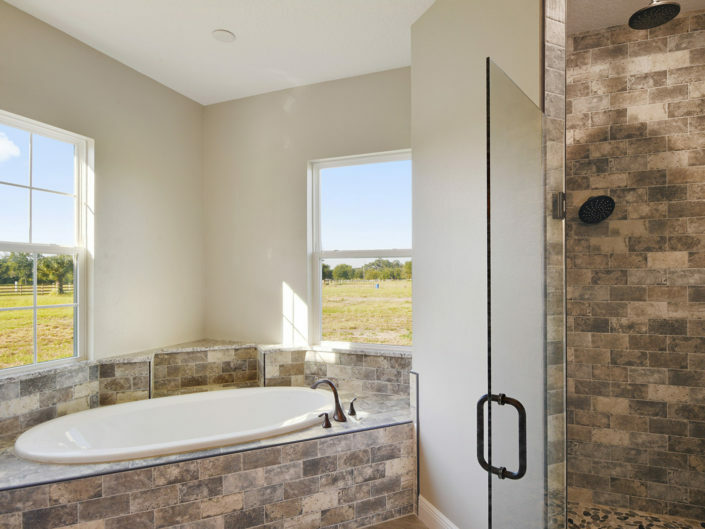 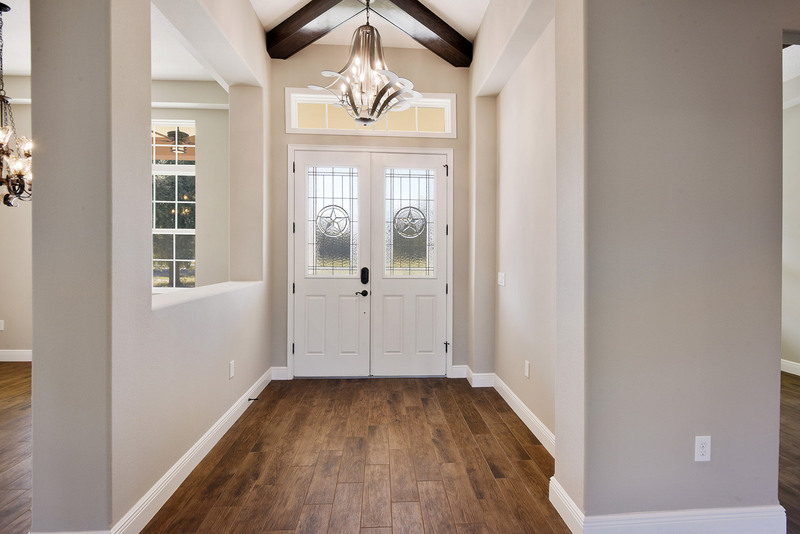 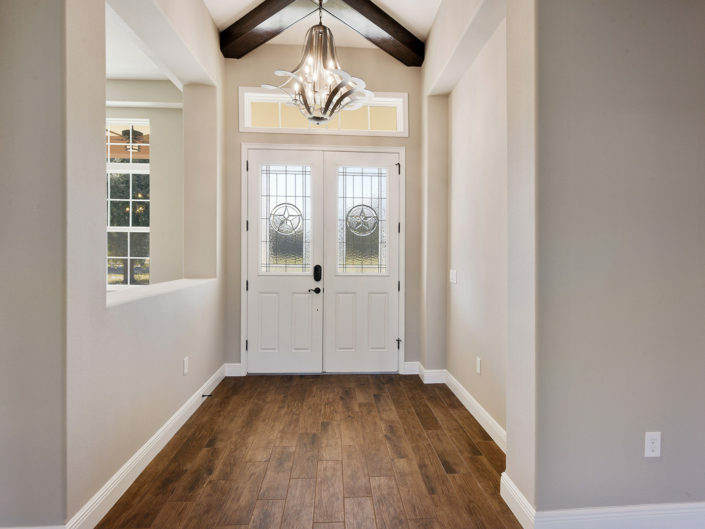 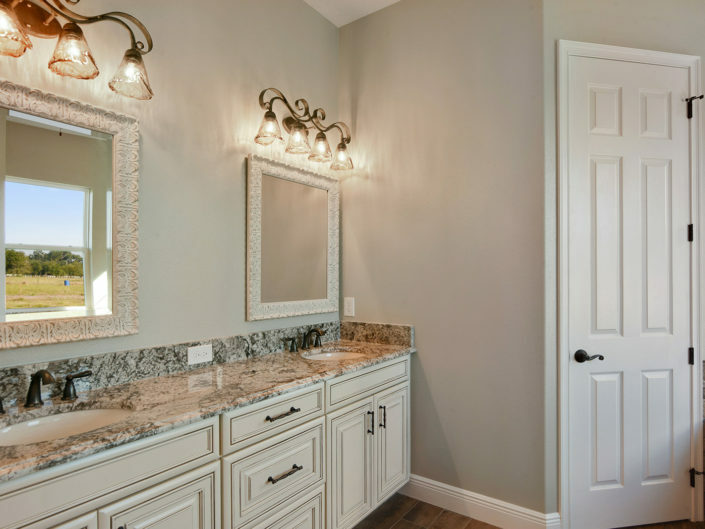 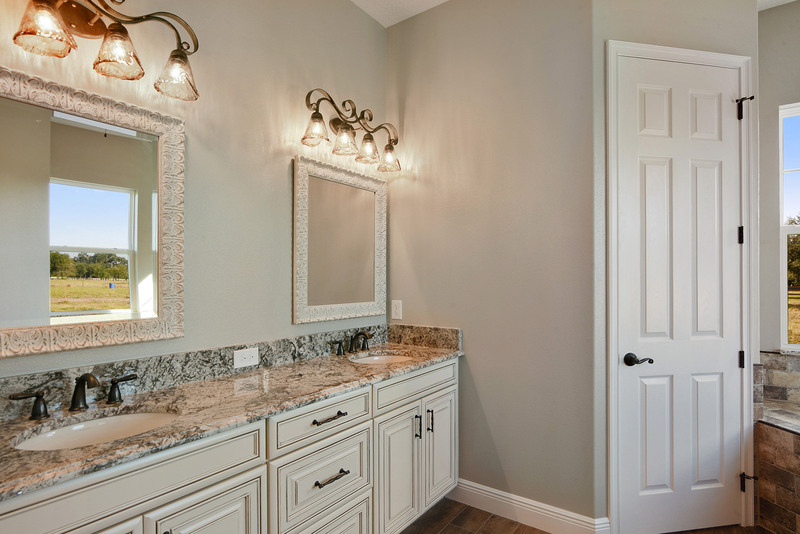 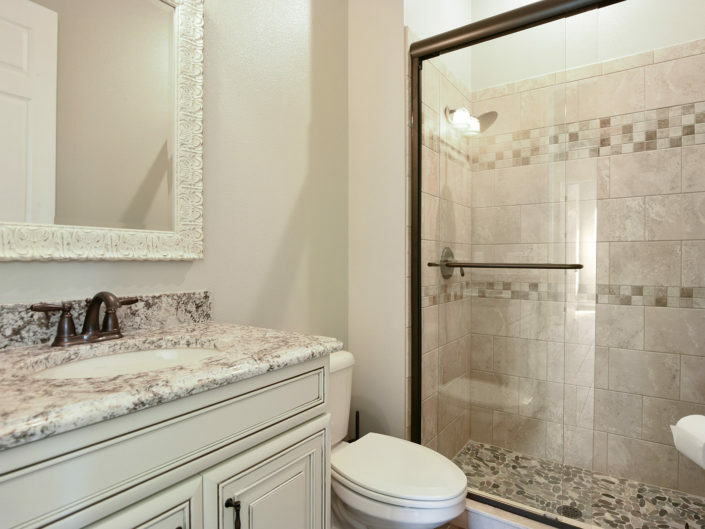 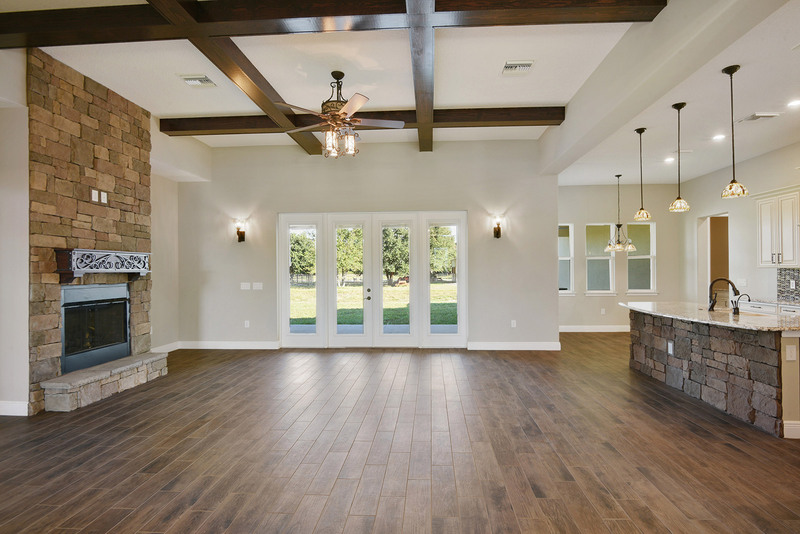 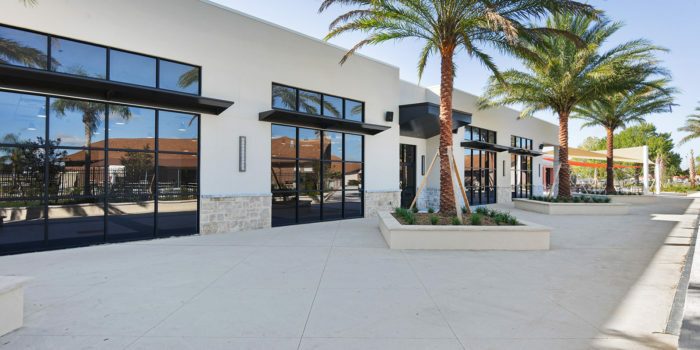 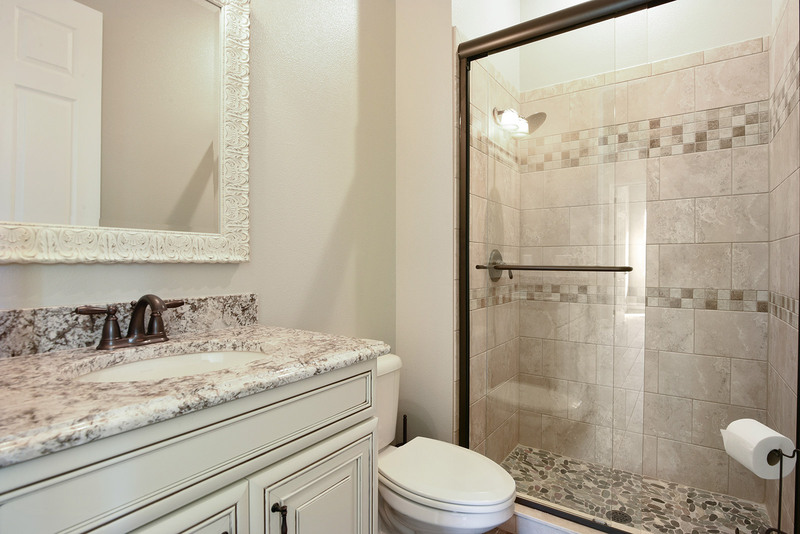 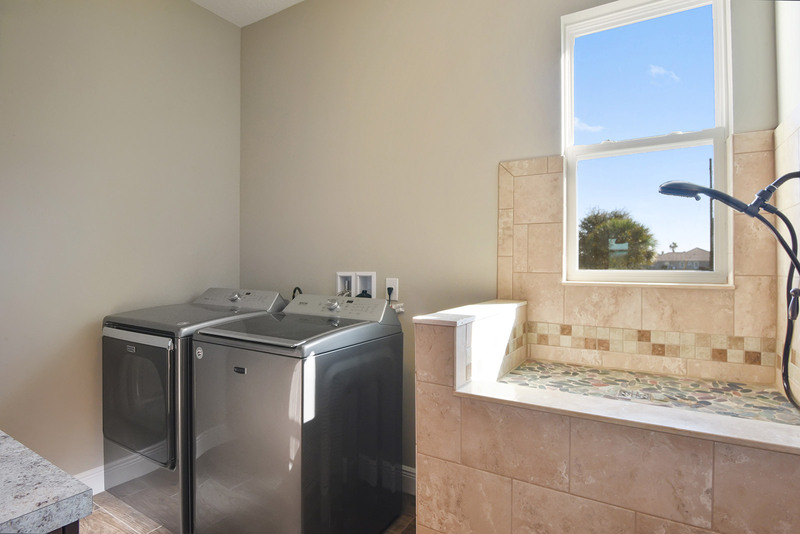 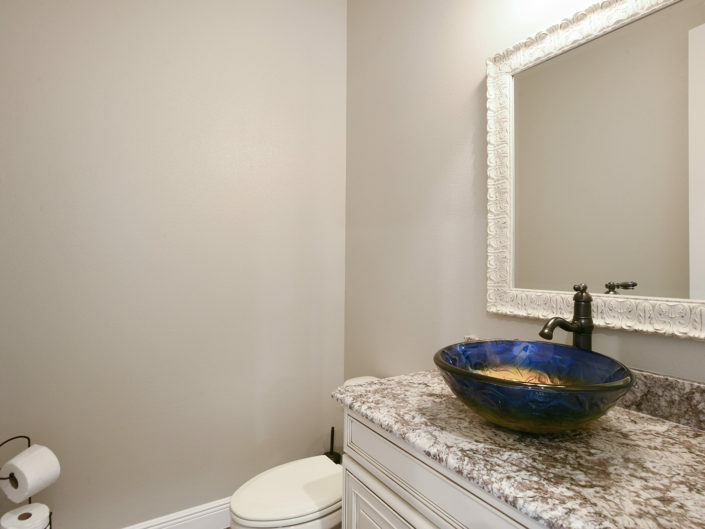 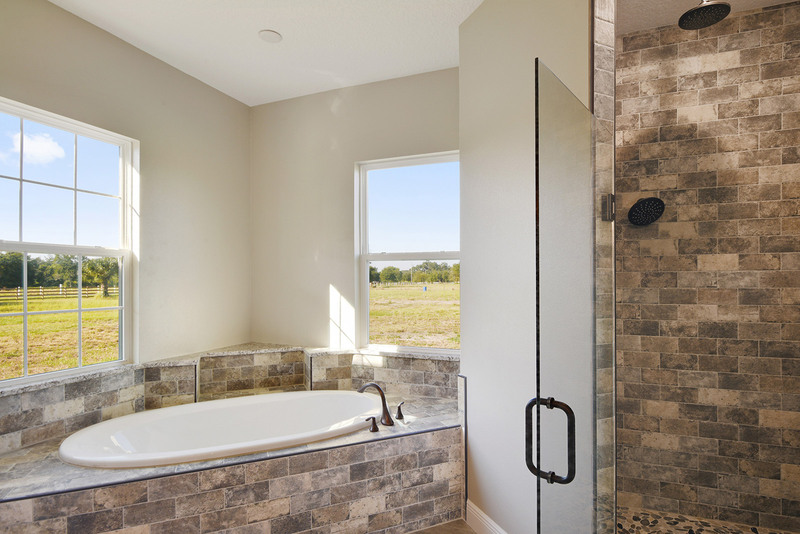 Interested in learning how we can help make your dream of a custom home a reality?